There is no typical person for this job. No type of background or past experience you might possess that will necessarily distinguish whether this path is or is not for you. Yes you can make your own schedule; yes you can be your own boss; but at the end of the day are you willing to fully commit 24/7 to the care of another? Are you willing to be tough yet nurturing when working with potentially difficult clients? Making the decision to open your home to provide a safe and supportive environment for those with a behavioral health diagnoses may be a big step. Zeituni and her family took that step a few years ago and never looked back. 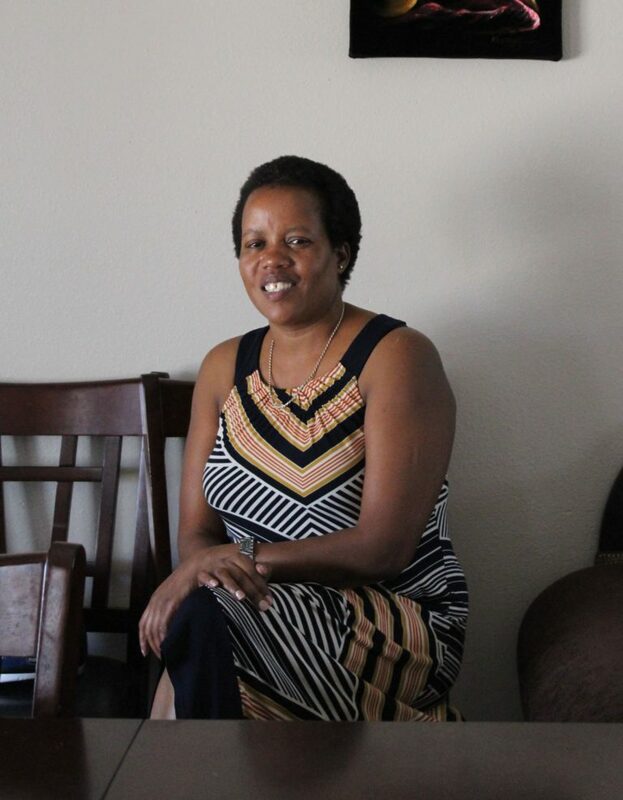 Having previously worked with behavioral health clients at FSL’s Assisted Group Living program, she became aware of the growing need in the community for providing Adult Behavioral Health Therapeutic Home (ABHTH) services. Folks just like her become licensed providers and open their homes to seriously mentally ill (SMI) clients who are in the behavioral health recovery process and have been receiving treatment for their diagnoses. As a Therapeutic Home Provider, Zeituni is an important member of her clients’ treatment team. She provides one-on-one support and assistance in helping them achieve their established treatment goals. Clients participating in ABHTH Program have demonstrated the ability to live more independently, yet are still requiring some supervision in developing independent living skills. Zeituni helps her clients and makes a difference every day. While you may think this experience only impacts the lives of her clients, it has also played a huge role in enriching her and her children’s life. Being able to work from home, Zeituni has been able to demonstrate first hand her work ethic to her children. And they have taken notice. It has helped create a particularly supportive family dynamic within the home where everyone is expected to help with daily chores such as cooking and cleaning. Zeituni has been able to establish a sense of balance by developing appropriate boundaries between mother to her children, and supportive provider to her clients. She credits her ability to organize and maintain strict schedules for keeping her ABHTH program on track as she must assure that her clients get to doctor appointments, day programs, counseling sessions, etc. Her clients are held accountable for their own recovery and treatment by being responsible for following through on their established treatment goals. Zeituni has been able to accomplish this balance of family life and work life with the utmost integrity and dignity. She truly cares about her work as an Adult Behavioral Health Therapeutic Home Provider… her clients and her children know it too. Please consider making a donation today to support FSL’s programs such as ABHTH as we continuously work to improve the lives around us today!